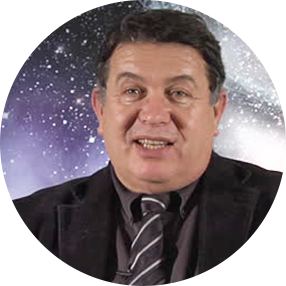 Sergio Bertolucci is a former Pisa scholar and the former scientific director at CERN. Before joining CERN, he worked at DESY, Fermilab and Frascati. The co-author of over 370 papers, Bertolucci’s career includes roles in the KLOE and CDF experiments leading to the discovery of the top quark, and innovative instrumentation, development and leadership of the DAFNE accelerator. He was also vicepresident and a member of the Board of the Italian National Institute of Nuclear Physics.